Four Seasons, a fixture on this list, gets rave reviews from all levels of staffers; its hourly employees, making $30,000 a year, are especially vociferous. It helps that all stay free in any of its hotels, even in its ritziest locales. 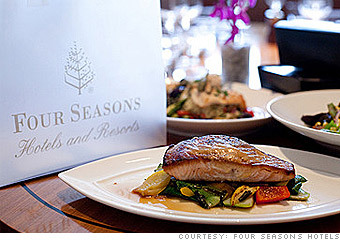 Is Four Seasons Hotels a great employer, or what? 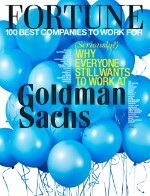 ** Number of full-time employees.